Morgan Creek puts up a $1 million wager, inviting investors who believe the crypto market won’t outperform the S&P 500 to put their money where their mouth is, according to a CNBC report. Morgan Creek operates an index fund called the Digital Asset Index Fund, in partnership with Bitwise Asset Management. The index funds offer high net-worth investors exposure to the top cryptocurrencies by market value. The cryptocurrency investment firm is calling the challenge the Buffett Bet 2.0, mimicking Warren Buffet’s 2007 decision to bet $1 million that the S&P 500 would do better than a group of hedge funds against asset manager Protégé Partners. Buffet ended up winning the bet before donating his earnings to charity. Likewise, Morgan Creek is calling on any investor who believes the S&P 500 would produce more returns than Morgan Creek’s crypto investments over a 10 year period. Co-founder and partner at Morgan Creek, Anthony Pompliano, said whoever’s on the other side of the bet has to be either someone bullish on the index fund or someone who believes cryptos are overvalued. “This is a combination of our outlook not only for the upside of cryptocurrencies but also the outlook on public equities,” Pompliano explained to CNBC. Pompliano took a stab at public equities, highlighting the recent losses in Texas based Diamondback Energy, and other investor favorites like Facebook, which is experiencing a 24 percent loss year over year. “A lot of people might look at this and just think we’re bullish on crypto — but you need to look at what asset we’re going up against. Public equities aren’t exactly at their all-time highs either,” Pompliano argued. While Pompliano and his partners at Morgan Creek are funding their wager with personal funds and not money from the business, the partners are yet to find someone to take up the other side of the bet. 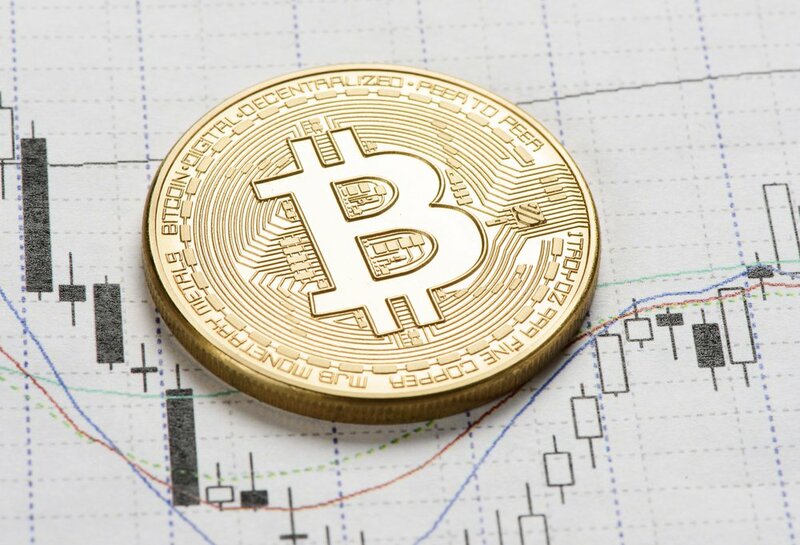 Last month, Pompliano told CNBC’s Squawk Box that he believes the price of Bitcoin would level out with an 85% reduction before the price surges to an all-time high. While investor confidence has been drained off the market, Pompliano sees the recent crash as a correction that is expected for a market that was overvalued in December, last year.